Join us on May 29th, 2015 from 8am - 7pm for our biggest event of the year! “Human Systems Integration: How It Does and Does Not Relate to Human Factors and Ergonomics"
Nancy J. Cooke is a professor of Human Systems Engineering at Arizona State University and is Science Director of the Cognitive Engineering Research Institute in Mesa, AZ. 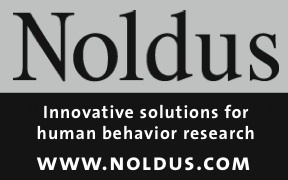 She is also Cognitive Track Editor of Human Factors, a member and chair of the National Research Council's Board on Human Systems Integration, a member of the National Research Council's Soldier System Panel, and a chair of the NRC consensus study committee on The Science of Team Science. Dr. Cooke has organized annual workshops on the Human Factors of Unmanned Aerial Vehicles since 2004, has co-edited Human Factors of Remotely Operated Vehicles, published by Elsevier, The Best of Human Factors (with Eduardo Salas and published by HFES) and has co-authored (with Frank Durso), Stories of Modern Technology Failures and Cognitive Engineering Successes, published by Taylor and Francis. We invite you to attend the 11th Annual Houston Human Factors Symposium to be held Friday May 29th at the Houston Community College Conference Center. 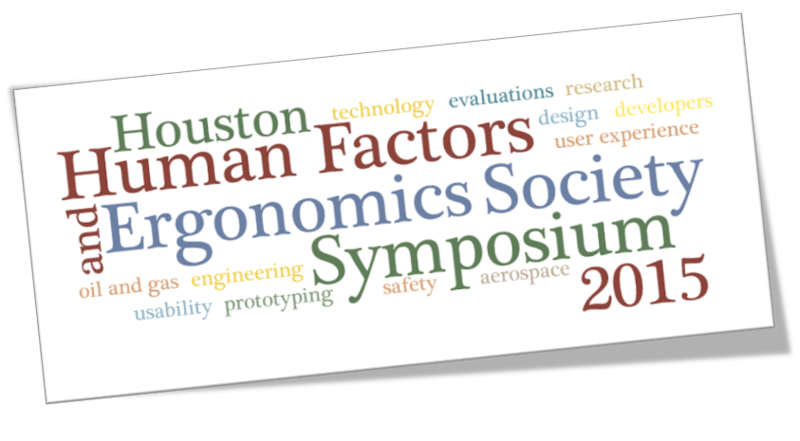 This one-day symposium in Houston brings together human factors and ergonomics professionals and students across Texas. This is a forum for sharing information, case studies and new ideas within our community. This community consists of human factors and ergonomics engineers, designers, developers, designated company specialists and students in and around Texas. A variety of presentation formats have been identified to facilitate both information sharing and socializing within the group. Hosted by the Houston Chapter of HFES.